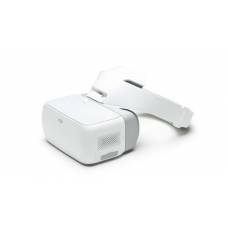 The DJI Goggles are designed for first-person viewing (FPV) applications using compatible DJI products. 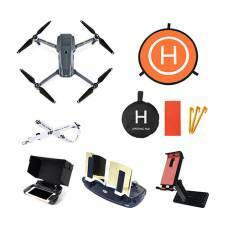 Its easy to use, compact design allows you to take the Mavic anywhere at a moment's notice. 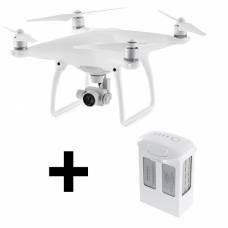 Equipped with a 1” 20MP CMOS sensor capable of shooting 4K/60fps video and Burst Mode stills at 14 fps.